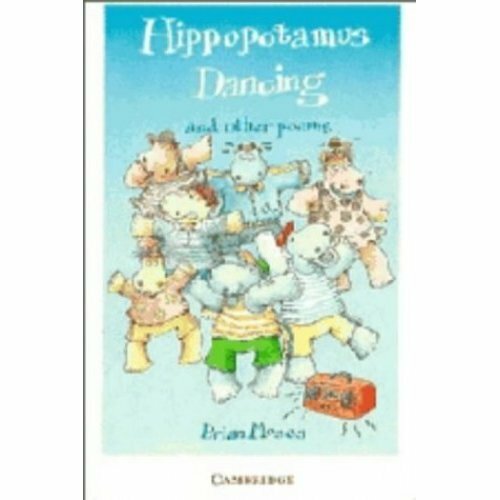 A collection of poems by Brian Moses for 7-9 year olds, with related comments and activities to encourage talking and writing. The anthology features both rhyming and non-rhyming poems: some to be read aloud and others for quiet reflection. 'Springboard' activities encourage children to think about or discuss points which arise in the poems, while other activities give specific suggestions for writing a poem of their own. 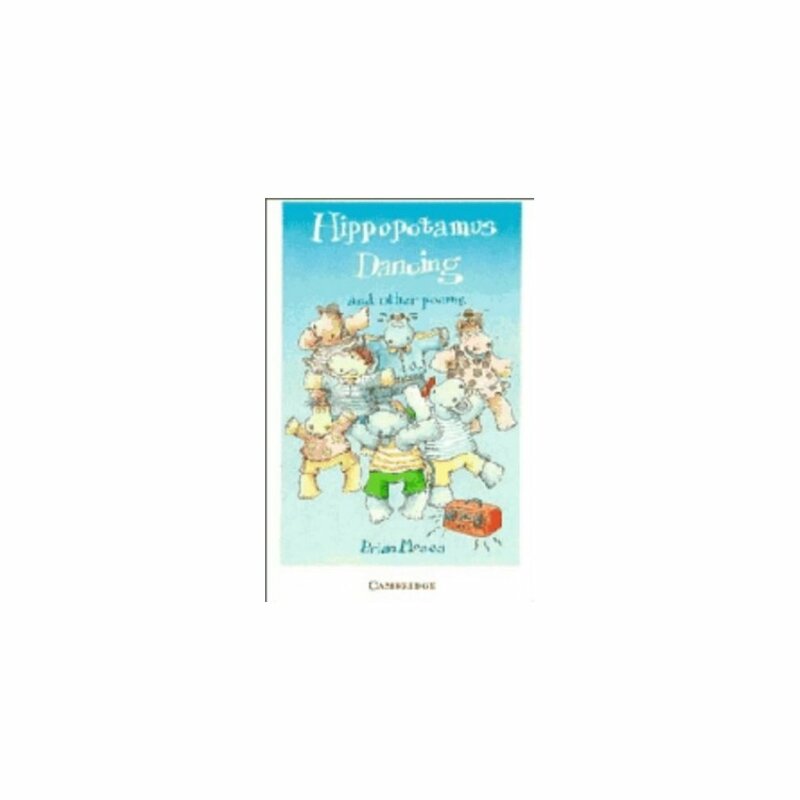 A variety of topics are covered, from observations about creatures real and imaginary, to personal relationships with other children and with adults.